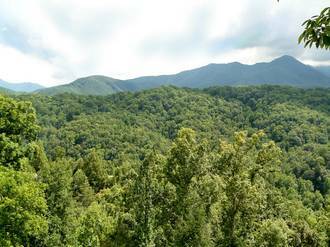 Take a look at all of the three bedroom cabins in Gatlinburg offered by Diamond Mountain Rentals. 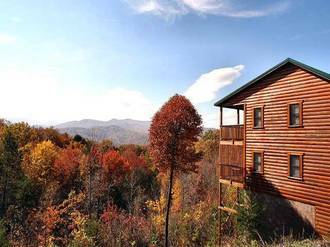 You can rent one of these beautiful cabins for a fun getaway or an extended vacation. Note that most of our Gatlinburg cabins are conveniently located near popular Gatlinburg attractions! Just select any of the images below and click to find out more about each individual cabin and book online. It's that easy! 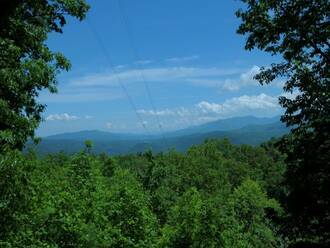 Hope to see you soon for a Gatlinburg vacation! 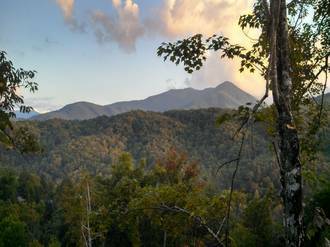 Once you book, view our ultimate Gatlinburg vacation guide! 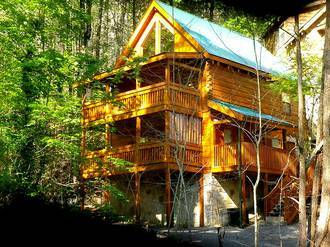 If you would like to reserve one of these 3 bedroom cabins in Gatlinburg or have questions, give us a call at 1-888-430-4060 or [click here to contact us] and our friendly staff will be glad to assist you with your Smoky Mountain vacation!